Digital mobile radios were first approved in 2005 and developed by the European Telecommunications Standards Institute specifically for professional mobile radio users. 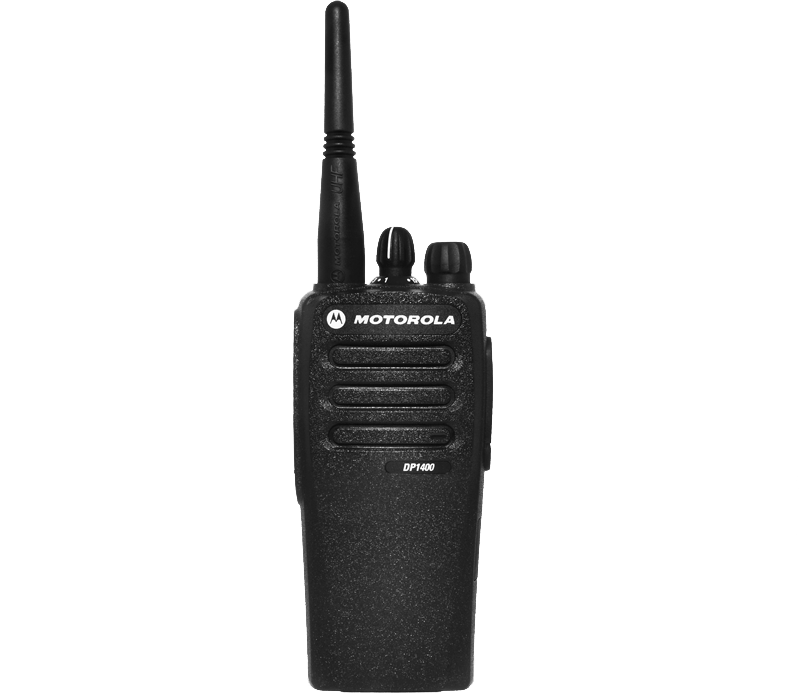 Digital mobile radios are popular and used all over the world for a range of environments that offer affordable system with easy to use features. 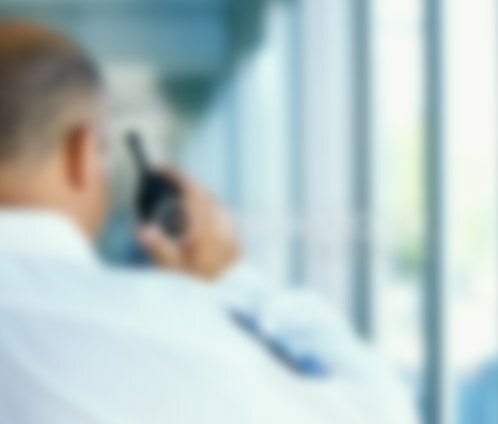 Digital radios have a range of benefits such as excellent audio quality, long battery life, increased capacity and innovative control features. 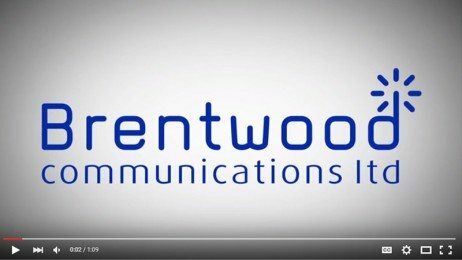 Brentwood Communications offer a wide range of digital radios from Motorola to Hytera therefore there is bound to be a digital radio perfect for your intended use.